Prefer to snorkel on our pristine reefs, then the Accommodation Package is right for you. 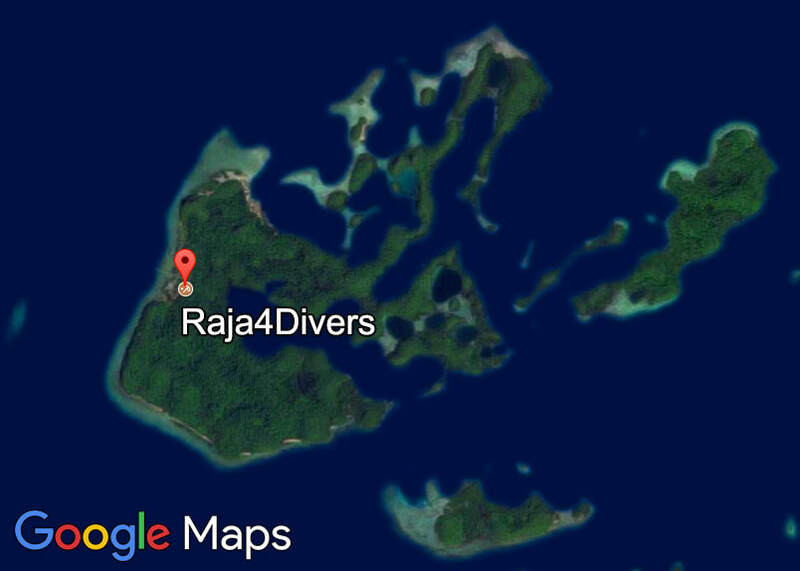 ​Add up the Unlimited Diving Package for every day diving with no worries paying for single dives! For purely enjoying your vacation! Almost no extra charges at the resort (see inclusions/exclusions). A small resort for max. 18 divers only with offering a high service level. ​Above-average conditions for the employees. The remoteness of Pulau Pef with its elaborate logistics and maintenance. ​Book Single-Share for the double room rate and share a bungalow with another person (male or female) who booked Single-Share too. Depending on availability you still have the chance to get your own bungalow. Limited rental stock: please be sure to book items 60 days in advance to avoid disappointment. For your own comfort, please bring your own soft-gear: wetsuit, mask, snorkel, fins, booties. Marine Park Fee: IDR 1'000'000 per person strictly payable in Rupiah cash. The tag is valid for one year. If guests are pleased with the service received and you would like to leave a gratuity, there is a Tip Box available at the reception during check-out. Tips are accumulated, placed in kitty and divided fairly among all staff. Please refrain from handing gratuities directly to any staff members. Rates for stays from 5 January - 22 June 2019 and 28 September - 21 December 2019. Rates for stays from 22 June 2019 - 28 September 2019. Note: discounts are not cumulative and only one of them (the greater) is granted at a time. Rates and information are subject to change without notice.